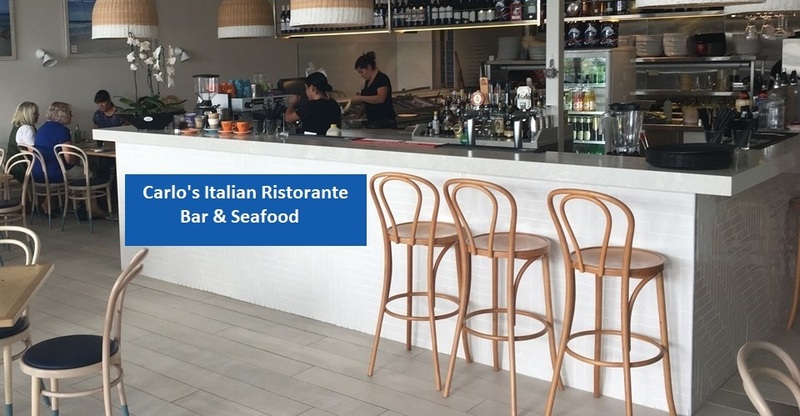 Carlo’s Italian Ristorante Bar & Seafood: Same quality food and service just a name change. 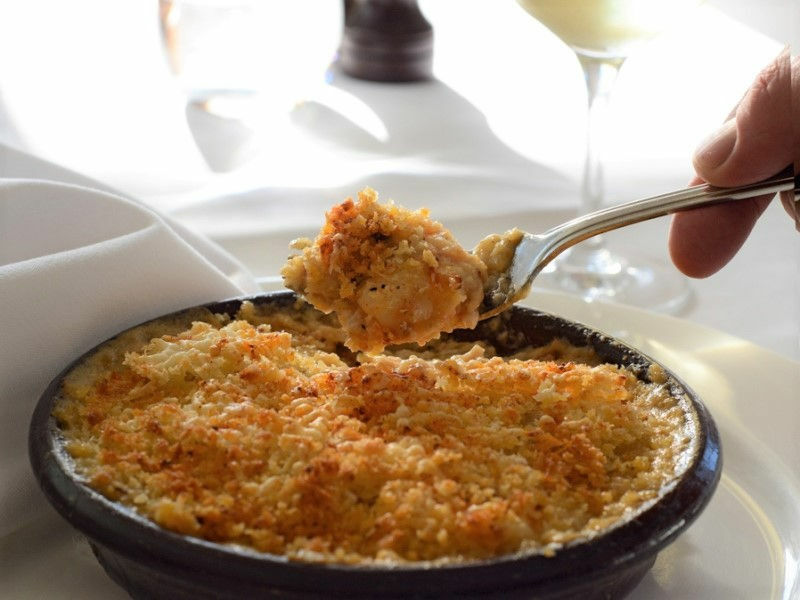 Carlo established his own new restaurant a couple years and called it Tony’s Italian Ristorante on the understanding that his dad would be retiring and closing the older Tony’s restaurant next door. Carlo explained that “Dad had a change of mind and decided to continue operating. So we had two Tony’s restaurants side by side”. To eliminate the confusion for diners, Carlo recently changed the name of his restaurant to Carlo’s. He continues to get rave reviews from the Mollymook Beach Waterfront guests. He recently began posting pics of his sought after meals on Instagram. Millhouse Easter Art Exhibition. Pic credit, Millhouse Art. Millhouse artists will be showcasing an exciting display of artwork in the Ulladulla Civic Centre over Easter. 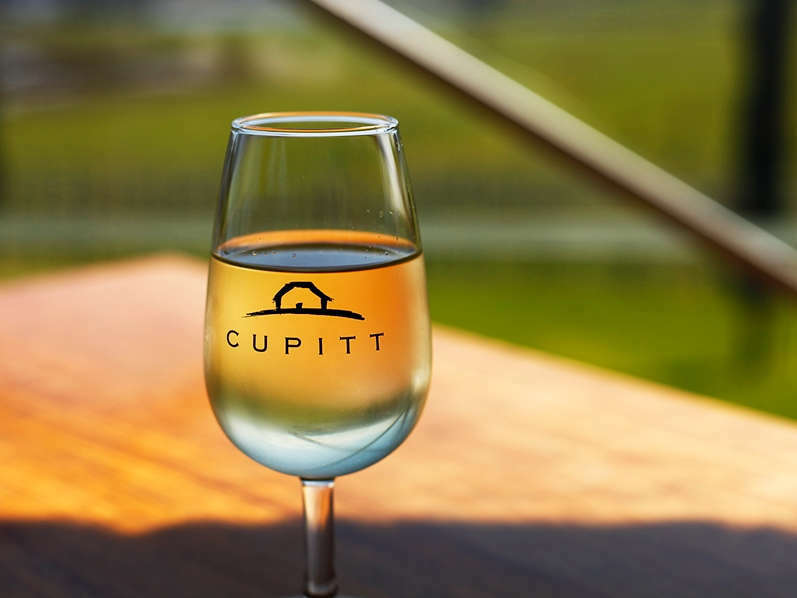 Visitors to the area and locals look forward to this annual event which is very much part of the Easter festivities at Ulladulla Harbour. 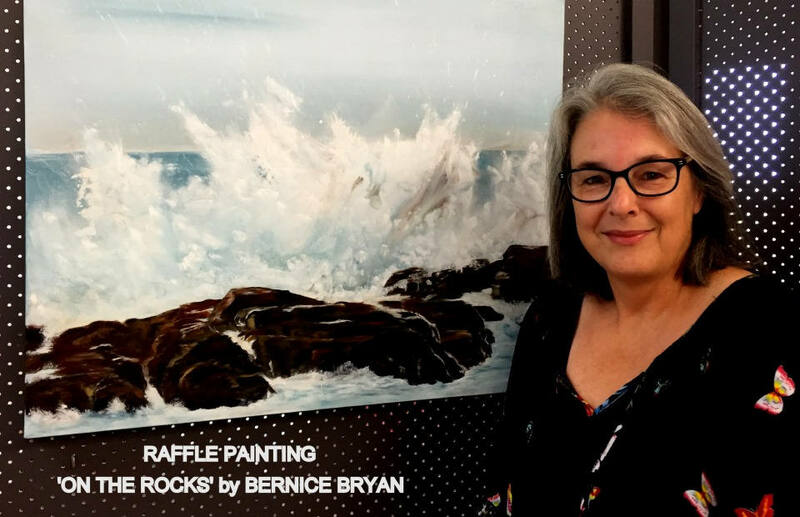 Contemporary and traditional paintings will be for sale at reasonable prices plus a raffle that will be conducted for the above painting ‘On The Rocks’ by Bernice Bryan. 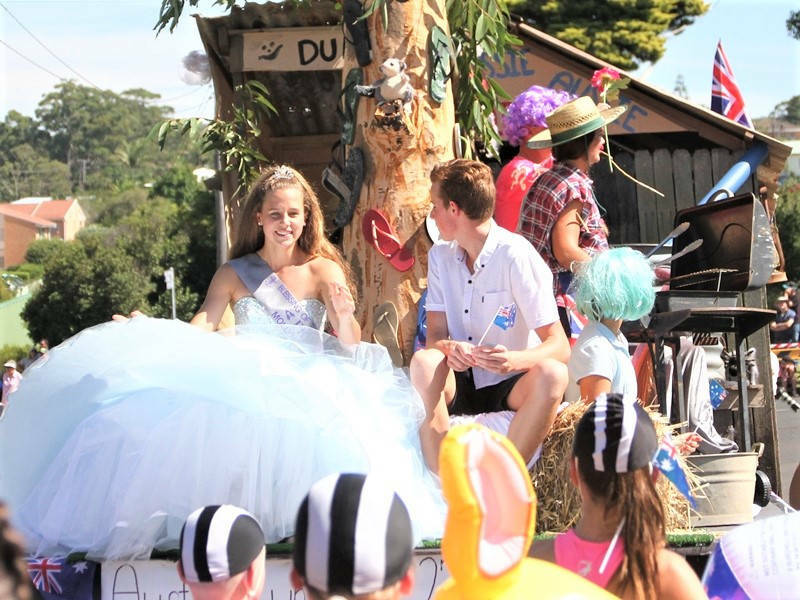 Easter Blessing of the Fleet Parade: On Easter Sunday a full day of events are planned around the Ulladulla Harbour, its foreshore and the Civic centre area beginning from 10.00 am onwards with the actual ‘Blessing of the Fleet Parade’ due to commence at 11.20 am. It will be followed by the actual ‘Blessing of the Fleet Ceremony’ at 1.00 pm and thereafter numerous beach games and activities including climbing the ‘Greasy Pole’. Aussie Surf Titles: Having just concluded on the Gold Coast, Qld. 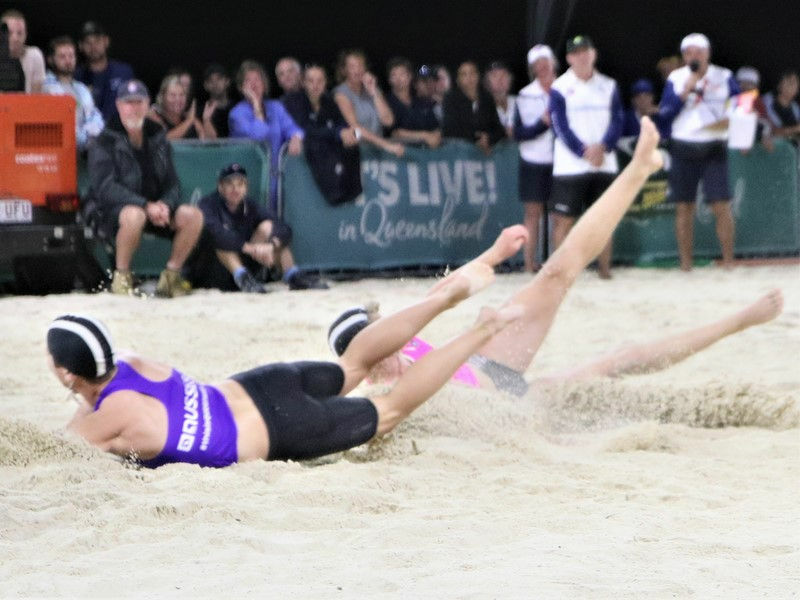 Mollymook athletes again demonstrated the strength of the local Mollymook SLSC winning medals in four of the six beach finals run under floodlights on the Saturday evening event. Sammy Zustovich won GOLD in the U/17 male and SILVER in the Open male beach flags. Brock Scrivener won GOLD in the U/19 male flags, Payton Williams claimed SILVER in the U/19 female flags as did Jack Bridges claim SILVER in the U/17 male flags. All athletes are coached by Daniel Robberds. On the previous day Sammy won GOLD in the male U/17 beach sprint and Payton Williams claimed SILVER in the U/19 female beach sprint. 2019 Mollymook Annual Ocean Swim Classic.